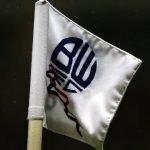 Still unpaid by an “owner” who seems very unlikely to part with that cash at all, given the fact his latest promise has been broken, Bolton’s players go into tomorrow night’s game against Sheffield Wednesday looking back up Saturday’s win over Millwall. The gap is now five points if we are to climb to safety, but the Owls have been steadily improving under Steve Bruce. Craig Noone, David Wheater and Jason Lowe are all available after serving suspensions, but you would hope Wanderers would stay unchanged from Saturday’s win. Bolton lost the reverse fixture 1-0 back in November, with Tom Lees scoring a header. Bolton won both home games against this lot last season, a 3-2 win in the Carabao Cup, and a 2-1 win in the league. 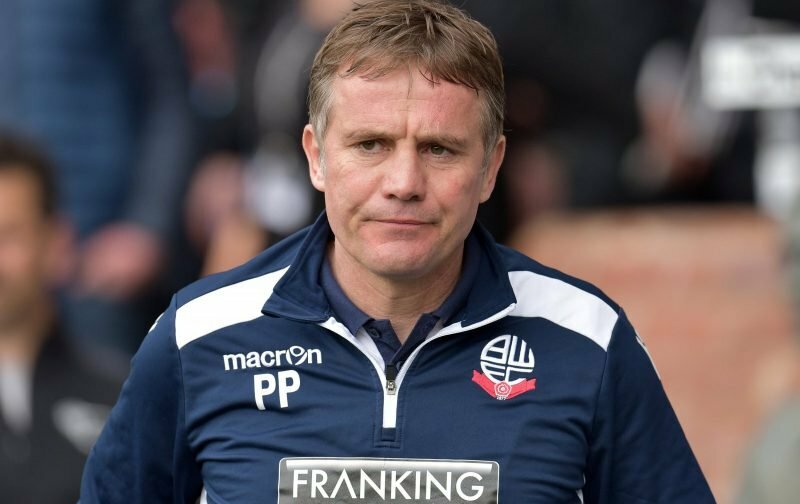 Bolton have one win, one draw and three defeats in their last five home games, while Sheff Wed have drawn three, won one and lost one of their last five league games on the road. Wanderers will finish this card of fixtures 23rd in the league whatever happens, but could go within two points of 21st if all the correct results happen. We’re facing a much better team than we did Saturday, so a 2-1 defeat. Naturally, we hope we’re wrong.